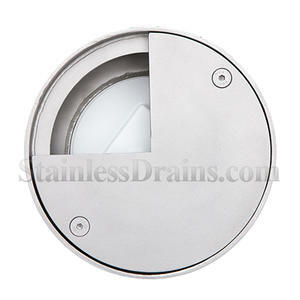 StainlessDrains.com’s Cleanouts are designed to fit any line of drain products, and are easy to access when trunk lines need to be cleaned. 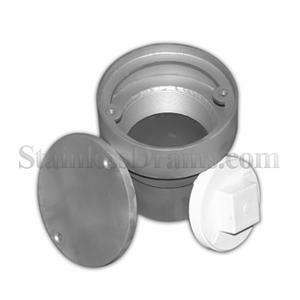 All cleanouts meet the U.S. FDA standards and are corrosion resistant. 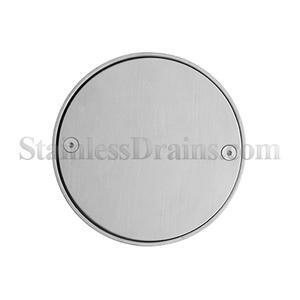 StainlessDrains.com’s Cleanouts are designed to fit any line of drain products, and are easy to access when trunk lines need to be cleaned. 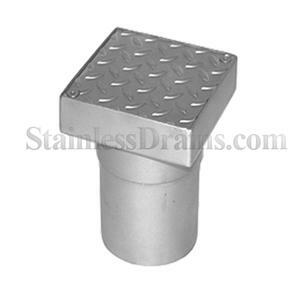 Cleanout grates can be customized, as this 3/4 smooth grate. 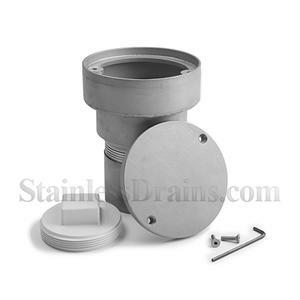 All cleanouts meet the U.S. FDA standards and are corrosion resistant. 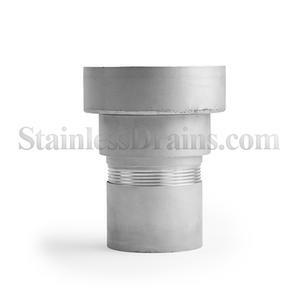 StainlessDrains.com’s Cleanouts are designed to fit any line of drain products, and are easy to access when trunk lines need to be cleaned. Cleanout grates can be customized, shown is a raised dimple grate. All cleanouts meet the U.S. FDA standards and are corrosion resistant.